photos, of the RV-camper “mods”-upgrades I’ve done. See my solutions to my different needs. trailer. Or RV. Or camper. Whatever terminology works for you. of upgrading/modifying things to fit my needs. top of this page and you’ll see a link to a particular project’s mod or upgrade. 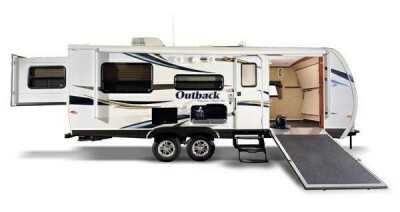 Camper-RV upgrades-modifications will be continuously added. I hope that my camper-RV modifications-upgrades are informative for you. Perhaps there’s a project you’d like to try to do too. incandescent exterior bulbs with LED bulbs. And, I’m sure, there will be more projects as time goes on :).